SXSW 2018 (fully 'South by Southwest 2018') has announced its K-Pop lineup for the evening of 'K-Pop Night Out', which has been renamed this year as 'Korea Spotlight'. 'South by Southwest' is a large-scale music/art festival which takes place annually in Austin, Texas. 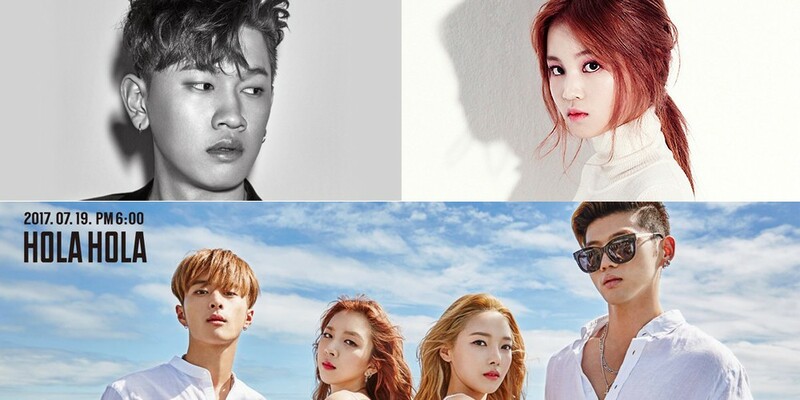 This year, the 'Korea Spotlight' lineup will include Crush, Lee Hi, KARD, hyukoh, DPR Live, Cifika, and Say Sue Me. The 'Korea Spotlight' night at SXSW 2018 will be on March 16 at The Belmont. Who's a fan of SXSW?